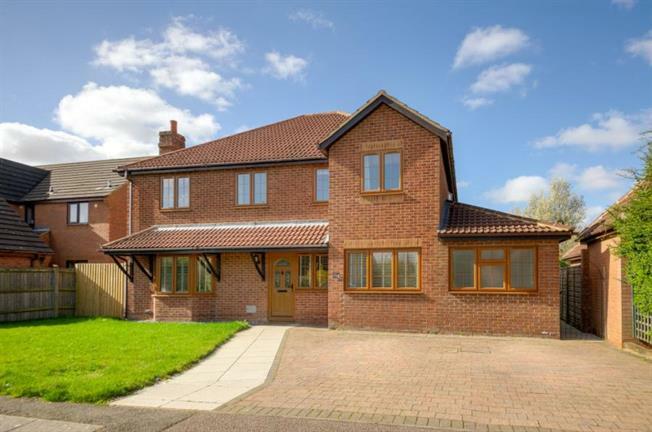 6 Bedroom Detached House For Sale in Milton Keynes for Guide Price £600,000. The accommodation in brief comprises: Entrance hall, lounge, study, kitchen/diner, utility room, downstairs cloakroom, ground floor bedroom with en-suite. On the first floor there is a master bedroom with four-piece en-suite, four further bedrooms and a family bathroom.